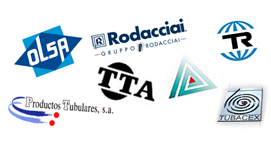 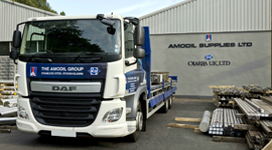 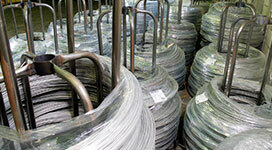 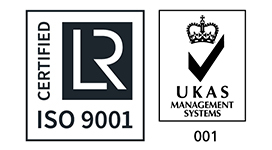 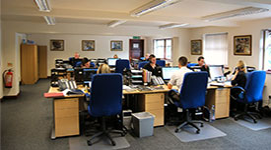 The Amodil Group is privately owned and supplies Stainless Steel Long Products from its two stockholding subsidiaries Amodil Supplies Ltd and Olarra UK Ltd. 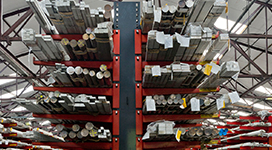 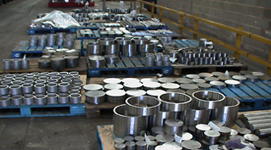 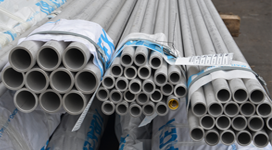 Formed in 1976 the group has grown to be the largest UK stockholder of Stainless Steel Long Products with over 5,000 tonnes at its Kidderminster site. 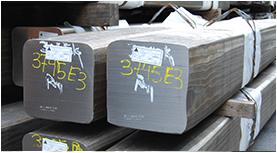 We also exclusively represent leading European mills, enabling us to offer almost any combination of size, grade, finish, length and tolerance from production.